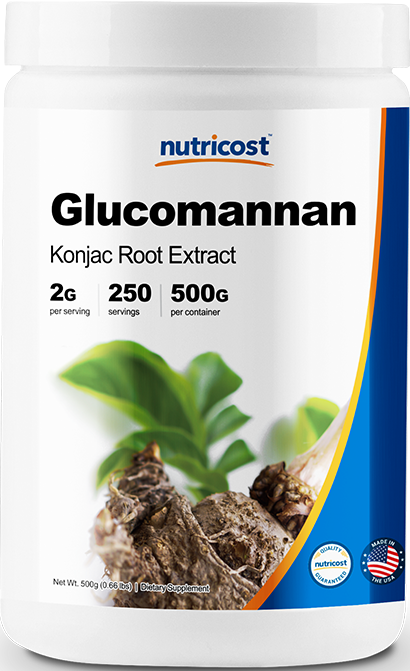 Glucomannan is a soluble fiber. 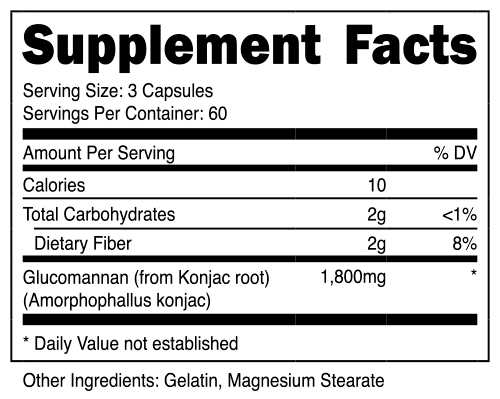 It is a hemicellulose component in the cell walls of some plant species. 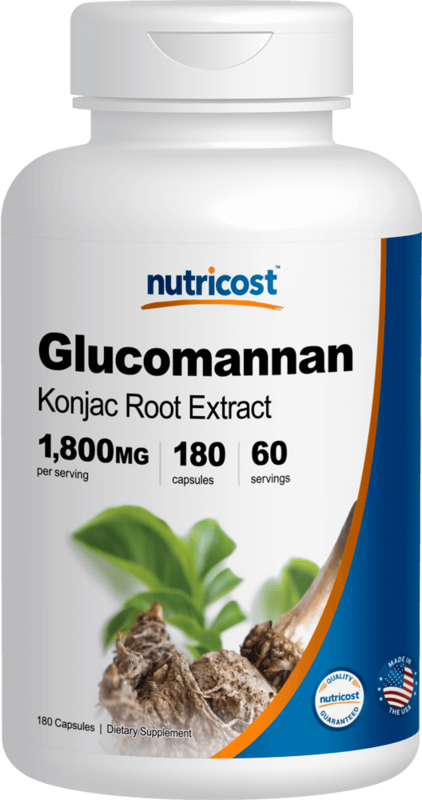 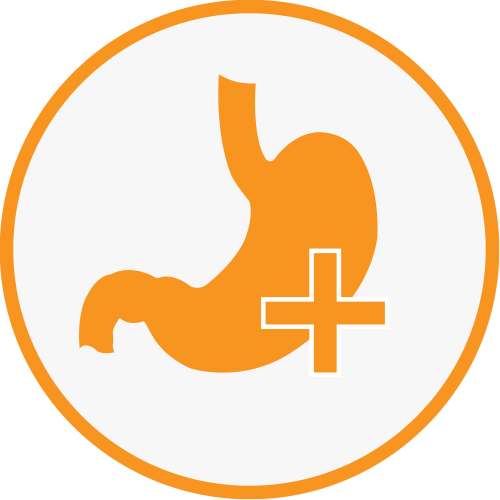 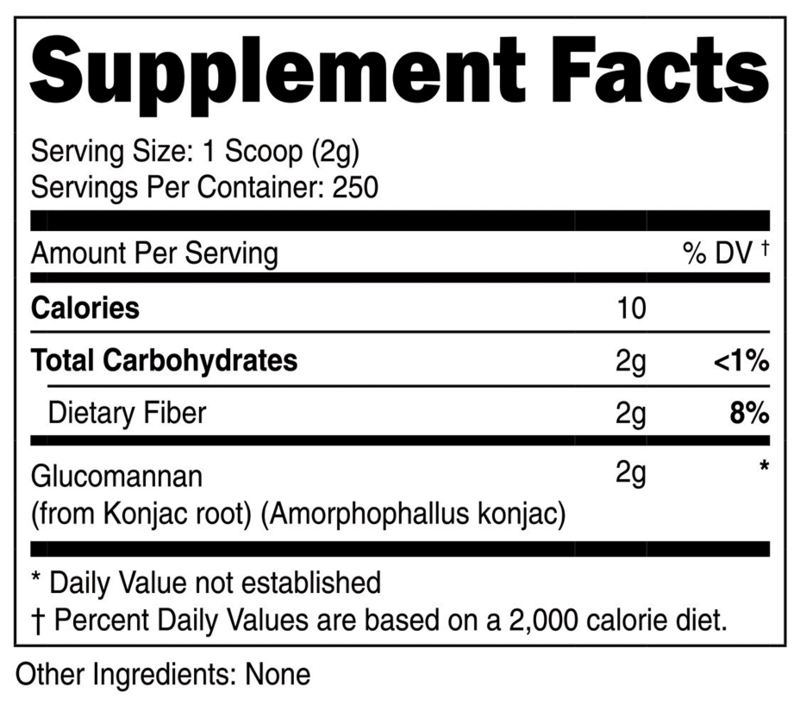 Glucomannan is a food additive used as an emulsifier and thickener.